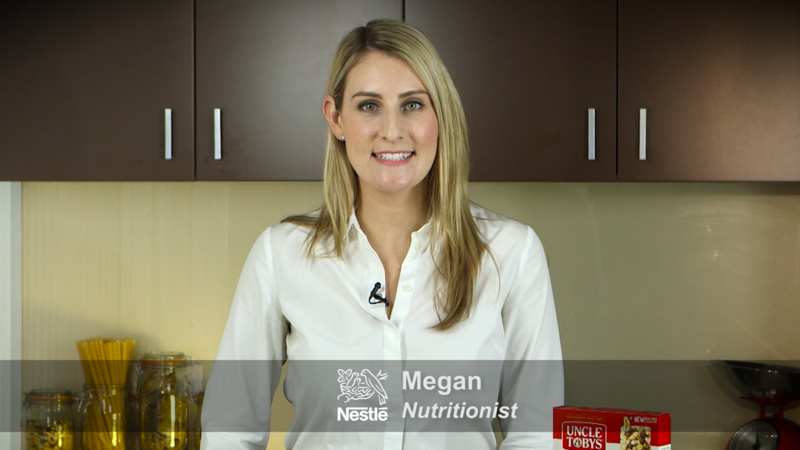 We recently had a fun day with a couple of Nestlé nutritionists shooting ten short infomercials to inform viewers about the Health Star Rating system and a variety of Nestlé Uncle Toby bar and grain products. 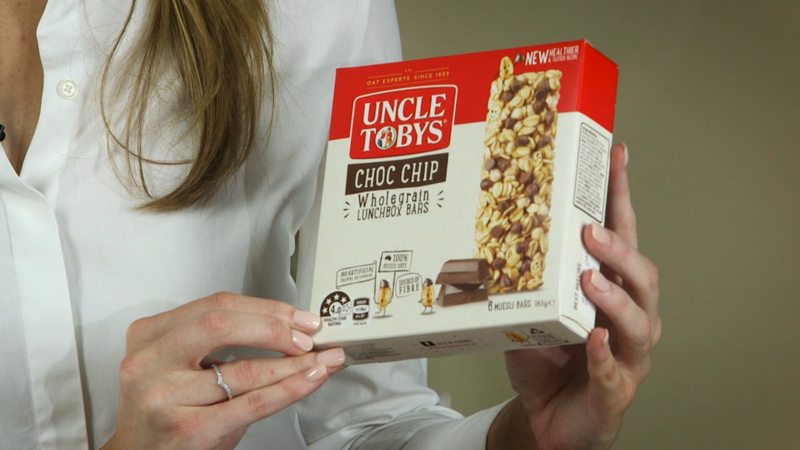 This is an example of how short video infomercials can be used by companies to promote awareness of their products but to also help them with their search engine optimisation as video is a medium that search engines prioritise. 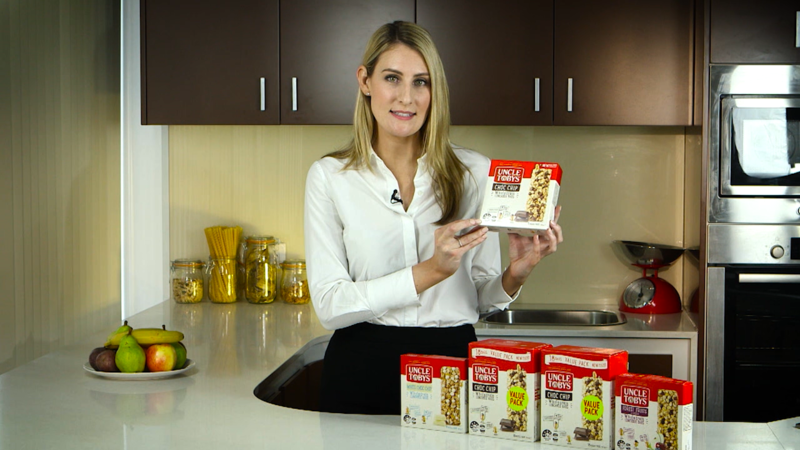 So, if you want your products to stand out – consider making a series of short infomercials to help them along!